Times change and industries change with them. 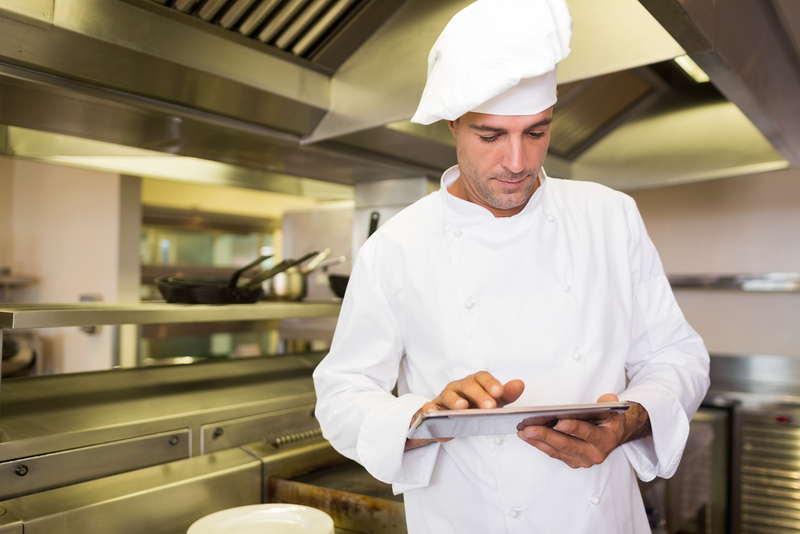 More and more business transactions occur online, and the food industry is no different. Online ordering can increase your orders by 30 percent, but until recently, setting up online ordering was an expensive, time-consuming process. Thanks to Orders2.me that has changed, too. Now online ordering and payment can be streamlined with no long-term contracts, leaving restaurants owners with complete control of the process and customized branding. Online ordering brings in new customers and creates new value for your current clientele. Unlike with phone ordering, your staff will not have to spend time answering phones or rush orders when customers call. Orders2.me provides a low-cost option compared to competitors that charge large fees or high percentage commissions. No one makes implementing online ordering easier. But, when doing so, you also must consider your website. Your website needs to be ready for increased traffic. It also needs to accurately, adequately and tastefully describe your restaurant. A quick-loading, feature-rich and good-looking website helps to improve online ordering sales. It is just as important to have an easy-to-use website and mobile app. Users should be able to quickly find what they are looking for and place their orders with a minimum number of clicks. If they cannot, it is time to make some changes. As you look to the future, you need to objectively determine if your website needs to be refreshed or completely redesigned. Before you make that important decision, you need to understand the difference between the two. A refresh is largely cosmetic; the code and functionality stay the same, but the website gets a fresh new look. The changes can be as simple as changing some text, colors and fonts. If more work is necessary, however, it could include a complete change of theme. Consider a refresh if you are happy with the way you manage your website, have completed a redesign of your site in the last few years and you simply want to reduce your bounce rates and improve conversions. If customers can easily find what they are looking for on your site, and you do not need to make any major changes, a refresh is likely all you need. You can even use this opportunity to update your menu and add some new photos of your specials. But, if you have deeper concerns regarding your site, you may require more than a simple refresh. 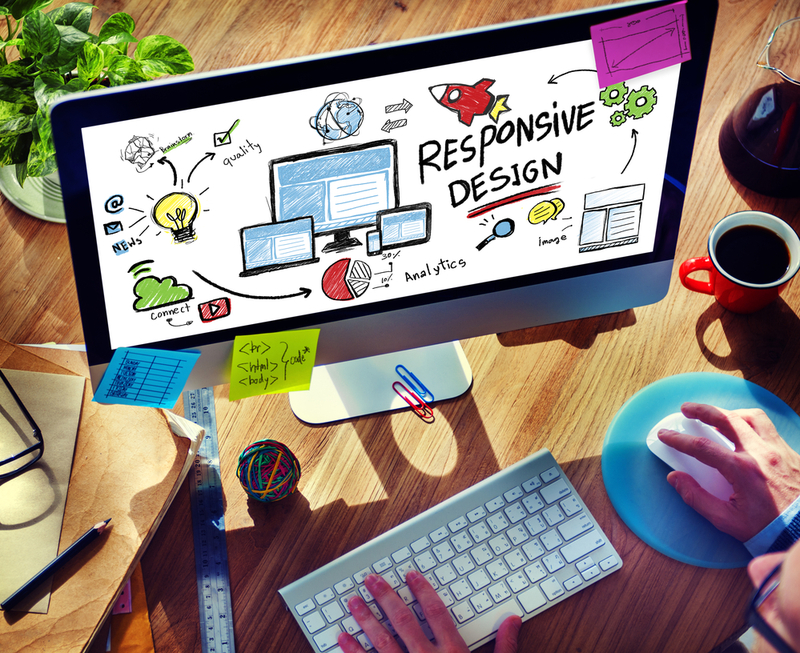 A redesign is a more in-depth change to your website that goes beyond cosmetic changes. A redesign may require you to start your site over from scratch. If your visitors have difficulty navigating your site, editing is difficult or you have not changed your site in the last few years, a full redesign may be exactly what you need. Redesigning your website allows you to incorporate new technologies, mobile applications, support for the latest browsers and devices and an easy-to-use content management system. A refresh is almost always less expensive and less time-consuming than a complete redesign, but if your site is more than a few years old and you plan to implement effective online and mobile ordering, a redesign will likely be the best option. Look for a company that can help your business create a custom website that integrates online ordering and works perfectly on all browsers and devices. Whether your customers are ordering from a computer or a phone, they will have an exceptional user experience. If you have already tried implementing online ordering without success, but are eager to reap the benefits, there is no better time than now to try again. Orders2.me has the perfect solutions for restaurants of all sizes and types. Whether you want to integrate online ordering into your existing website or need help creating one, they have a package to get the orders rolling in. Orders2me even offers add-on packages to help manage your social media, integrate your online orders with an existing POS system or even customize a mobile app. No matter what you need, a restaurant success team member will help you select the perfect package for your business. 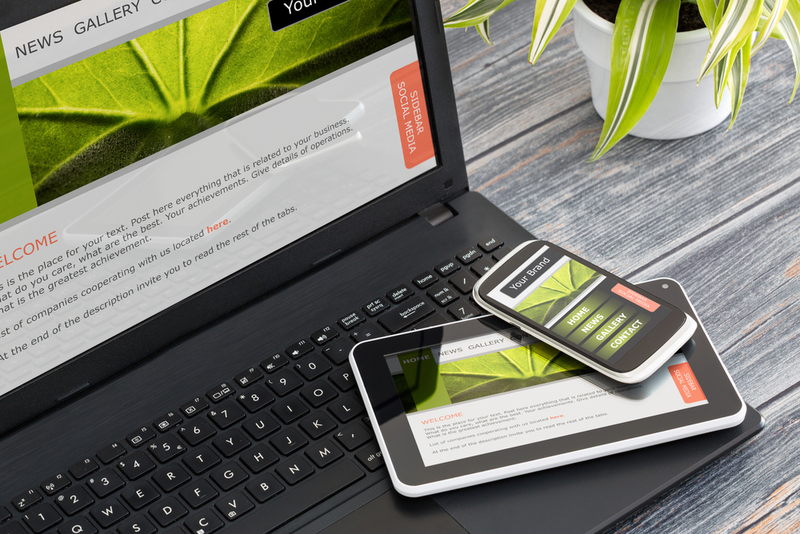 Online ordering requires a fast, responsive website. Whether you need a refresh or a redesign, Orders2.me can cater to all your online ordering needs. Unlike other third-party vendors, Orders2.me charges a flat monthly rate instead of commissions or transaction fees, and you still have complete control over your website, menu and all aspects of your online business. Taking phone orders on notepads is neither effective nor efficient. You cannot grow your business that way. But, by implementing a strong online ordering system on a user-friendly website, you will not only serve your current clientele better, but you can also expand your customer base. The time is right to dive into online ordering. Check out Orders2.me to find the package that’s right for you.